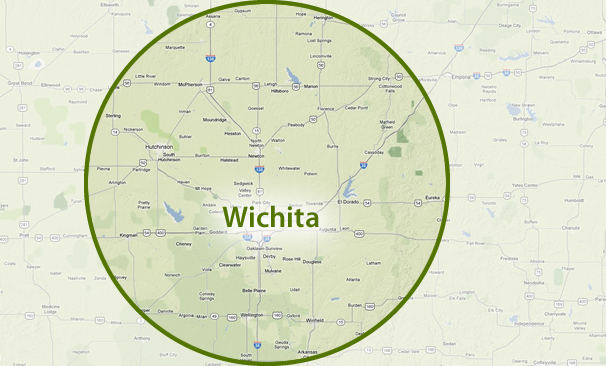 If you live within the South Central Kansas area and don’t see your location listed, please contact us directly at (316) 655-5665 or online! Clean Rite has the Experience and Expertise to Deliver Professional, Environmentally Friendly Maintenance! © 2019 Clean Rite™ Pressure Washing and Property Services. All Rights Reserved. Legal Information. Site map. Clean Rite Pressure Washing offers hot water pressure cleaning, power washing, graffiti removal, parking stripe removal, gum removal, parking garage sweeping, street sweeping, parking lot sweeping, bird cleanup, bird control, building cleaning, warehouse cleaning, awning cleaning, day porting, exterior custodial service, parking garage striping and marking, parking lot striping and marking, parking lot scrubbing, parking garage scrubbing, window washing and landscaping in Wichita, KS, and the surrounding areas, including: Haysville, Derby, Rose Hill, Mulvane, Andover, Bel Aire, Park City, Valley Center, Newton, Goddard, Augusta, El Dorado, Belle Plaine, Cheney, Clearwater, Hutchinson, Kingman, Harper, Anthony, Caldwell and Ark City.